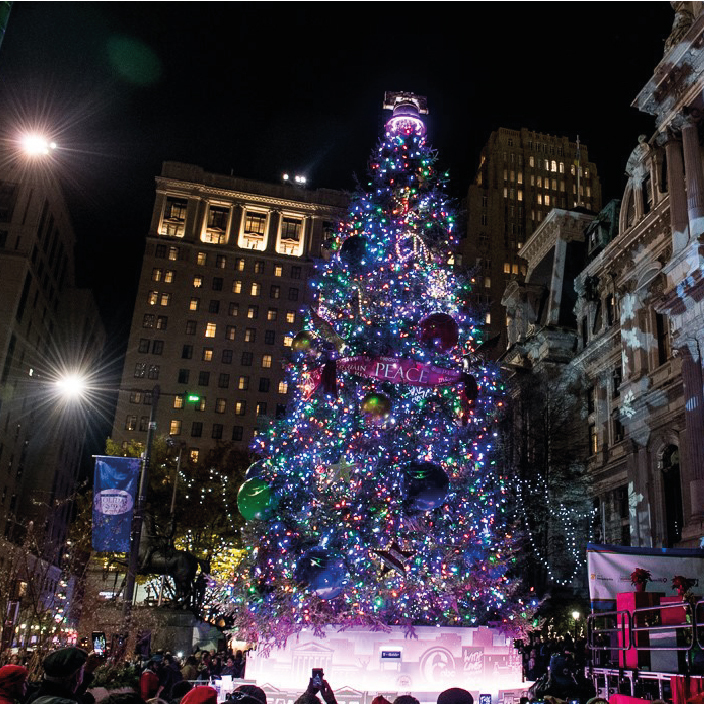 Committed to expand LoRaWAN™ coverage nationwide in the USA, Comcast’s MachineQ chose inteliLIGHT® to remotely manage street lighting during the 2017 Christmas Village, close to Philadelphia’s iconic City Hall. Philadelphia is the sixth most populous in the US with over 1.5 million people in the city and over 6 million in the metropolitan area. With its impressive history and its important role in creation of the United States of America, being the place where Declaration of Independence was signed in 1776, Philadelphia has remained one of the important economic, educational and innovative center throughout the centuries, home of many U.S. firsts: library (1731), hospital (1751), medical school (1765), national capital (1774), stock exchange (1790), business school (1881) etc. City of Philadelphia’s Streets Department wanted to make sure that the holiday hotspots are well lit and that visitors would enjoy the festive mood in the Christmas Village. 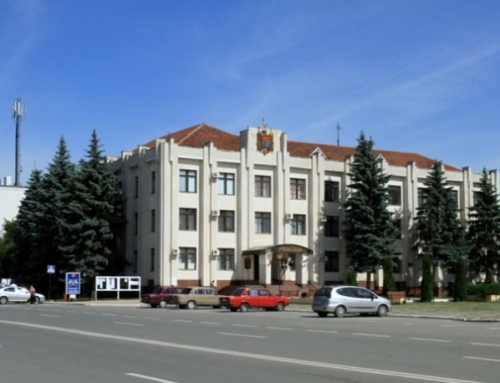 To ensure trouble-free operation MachineQ, city’s technology partner and the delegated party to achieve this objective, realized it needed an efficient solution to remotely manage the street lights. Due to the short time available, the upgrade had to be fast and easy. 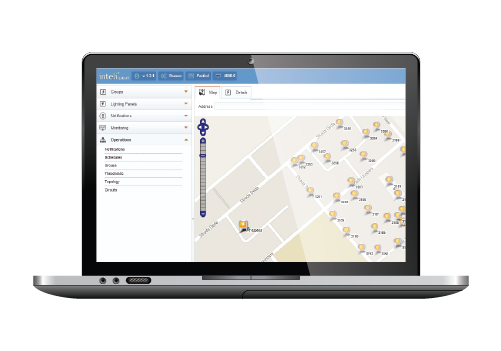 Earlier this year, MachineQ had deployed a LoRaWAN™ communication infrastructure in Philadelphia, within the strategy to provide the city with the ability of efficient implementing Smart City/ Internet of Thing applications. Thus, for reasons of simplifying deployment and operation, LoRaWAN™ compatibility would be an important advantage of the preferred solution. 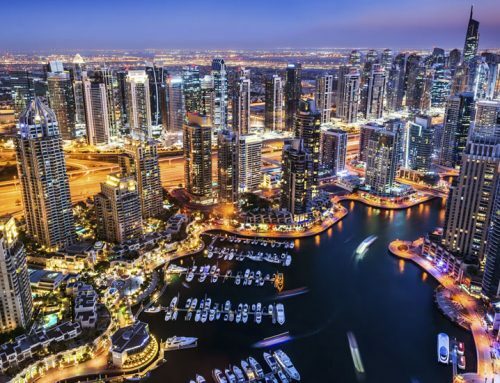 On the other hand, the smart street lighting won’t be the only smart application the city will use, so the chosen solution has to be flexible and able to facilitate future integration. 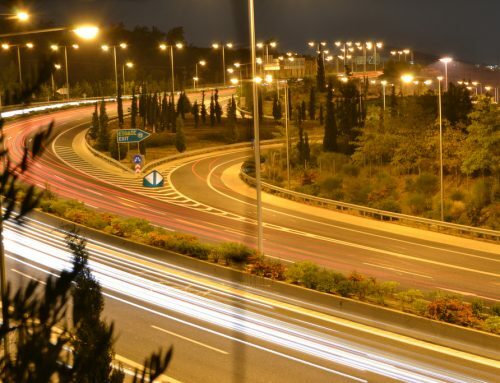 inteliLIGHT® provides a LoRaWAN™ compatible street lighting smart management solution since 2015, only a couple of months after Version 1.0 of the LoRaWAN™ specification were released, making it the solution which had the most time for testing and optimizing. At the time, inteliLIGHT® LoRaWAN™ compatible pilot projects were deployed in over 100 locations in 40 countries all over the world and deployments of thousands were in the early stages of implementation. By connecting to its already existing communication infrastructure, MachineQ saved precious installation time and important economic resources in the future. Additionally, inteliLIGHT® had a NEMA form factor controller available, a very popular standard in USA which greatly simplified deployment, turning it into a simple plug-n-play operation. 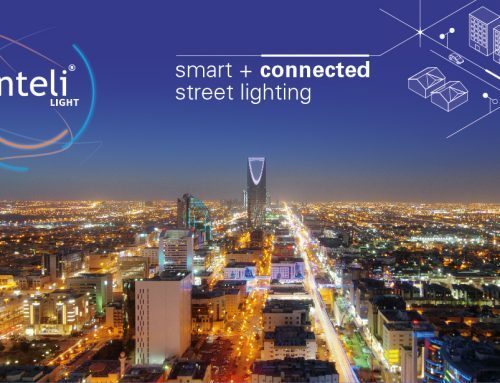 And last, but not least, inteliLIGHT® is a flexible platform already integrated with many communication technologies and with major smart city platforms, reducing chances of incompatibility issues in the future. 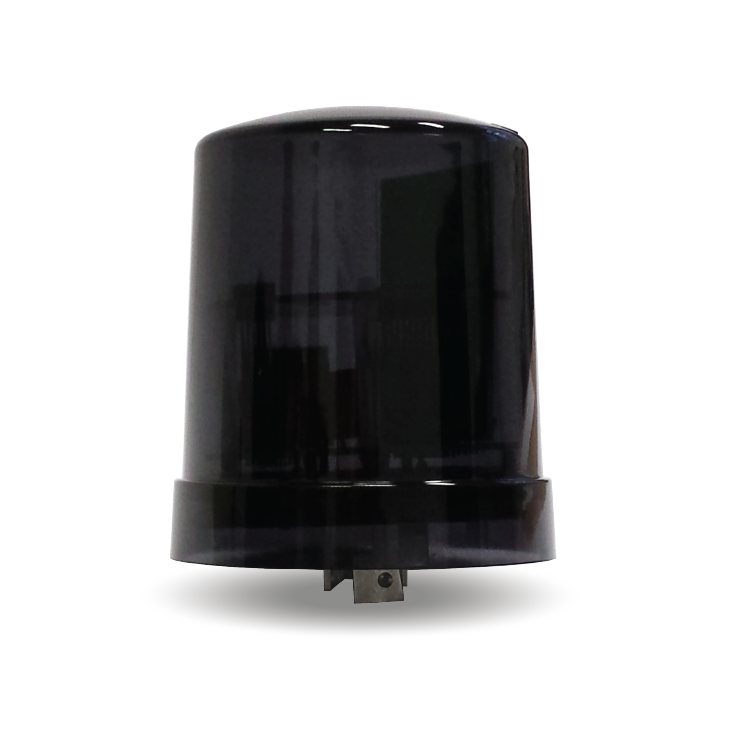 inteliLIGHT® FRE-220-NEMA-L LoRaWAN™ compatible luminaire controller (autonomous operation on astronomical calendar, ON/OFF and dimming control, real-time malfunction alerts, full electrical parameter reading). 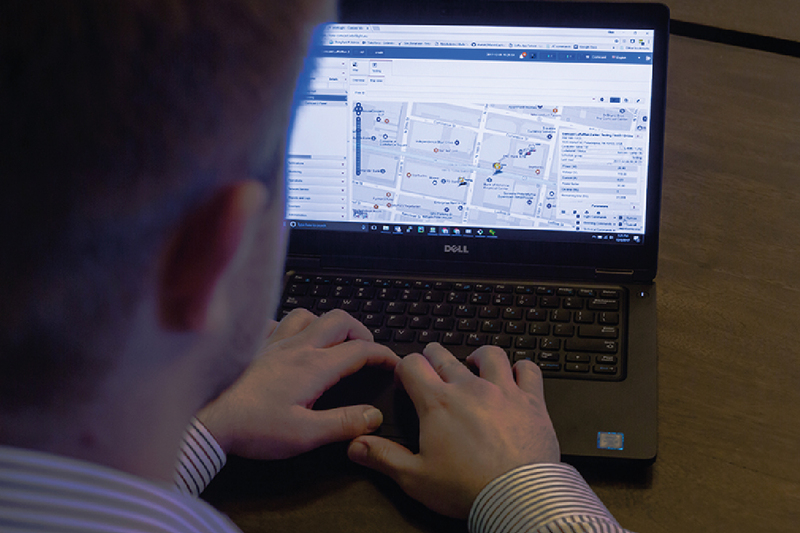 Cloud-based inteliLIGHT® Streetlight Control Software, allowing street lighting control, monitoring and maintenance, 24/7 grid monitoring and integration with third party control software. Considering the MachineQ’s LoRaWAN had already been deployed, and that the street lighting fixtures were provided with NEMA socket, it really was a plug-n-play deployment. 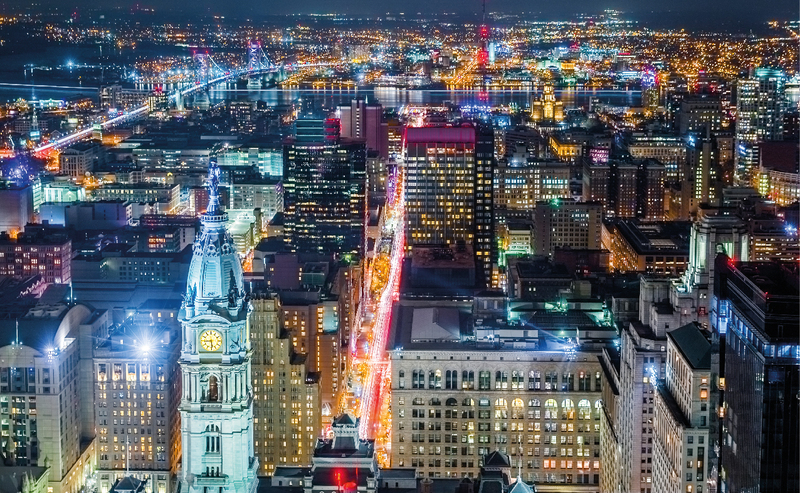 “We’re thrilled to be able to work with the City of Philadelphia, our hometown, on this turnkey street lighting solution that has the capability to easily be scaled to stretch across an entire metropolitan area. 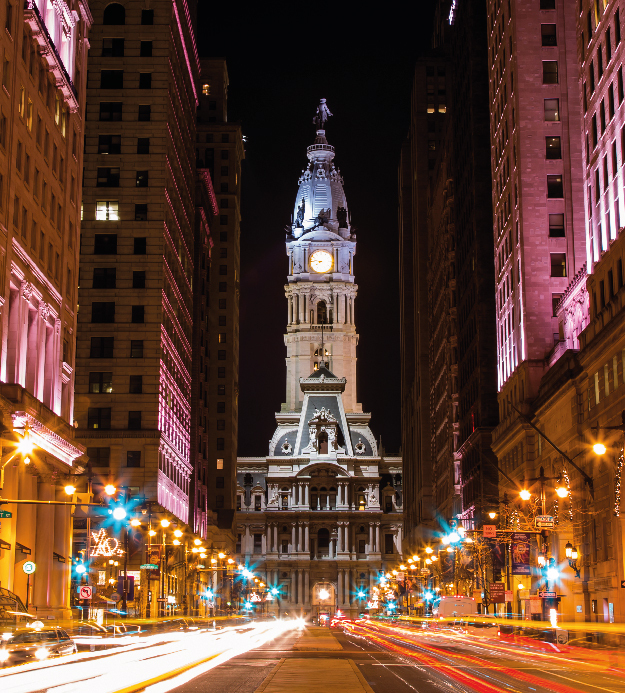 From street lights and road signs, to critical underground infrastructure, LoRaWAN networks like the one we’ve built in Philadelphia are an effective and cost-efficient way for forward-thinking municipalities to meet their smart city objectives.” writes MachineQ in their press release.